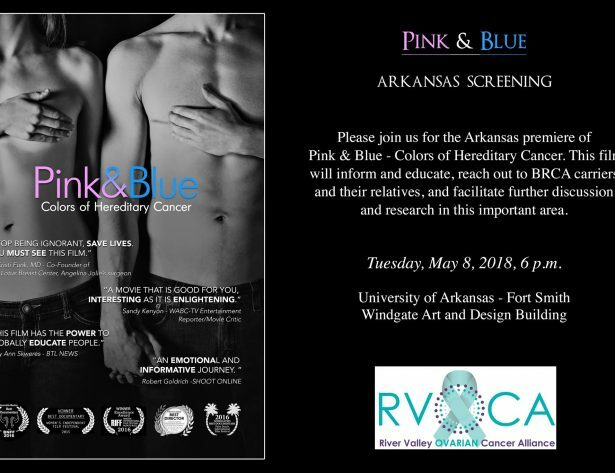 Please join us on World Ovarian Cancer Awareness Day for the Arkansas premiere of Pink & Blue – Colors of Hereditary Cancer. This film will inform and educate, reach out to BRCA carriers and their relatives, and facilitate further discussion and research in this important area. This is a free event. Seating is limited. RSVP Required to Contact@RiverValleyOCA.com. 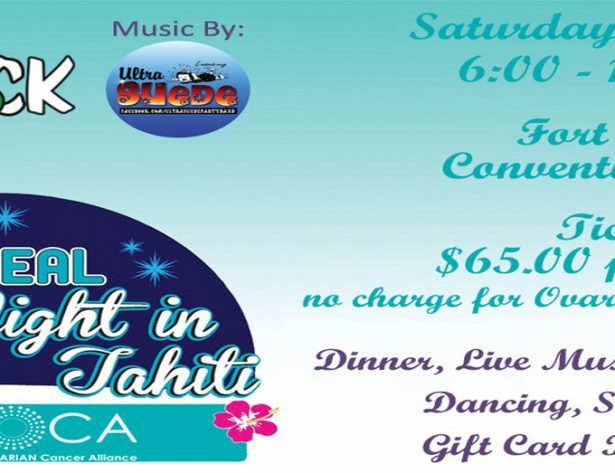 Hosted by the River Valley Ovarian Cancer Alliance. 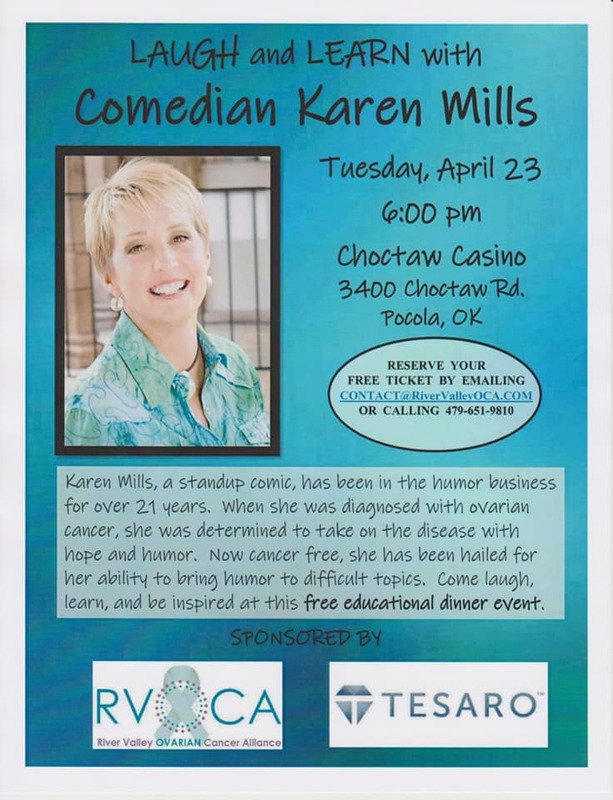 This years’ event will be at the Reynolds Cancer Support House in Fort Smith, AR. Join us as we honor our survivors and remember the friends and family we’ve lost to Ovarian Cancer. 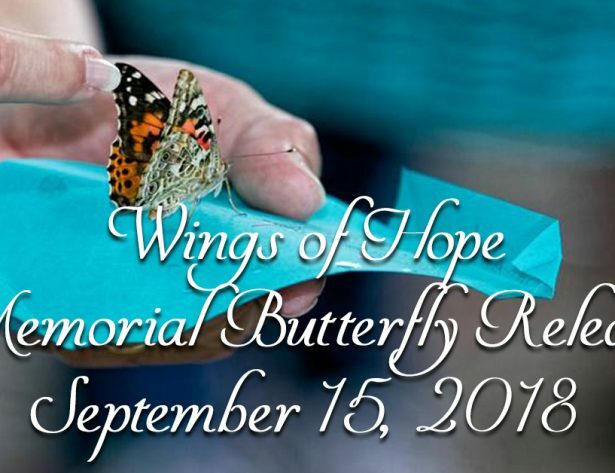 A short ceremony will be held beginning at 2:00 p.m. during which we will release dozens of Painted Lady Butterflies in memory of those we’ve lost. Refreshments will be served. 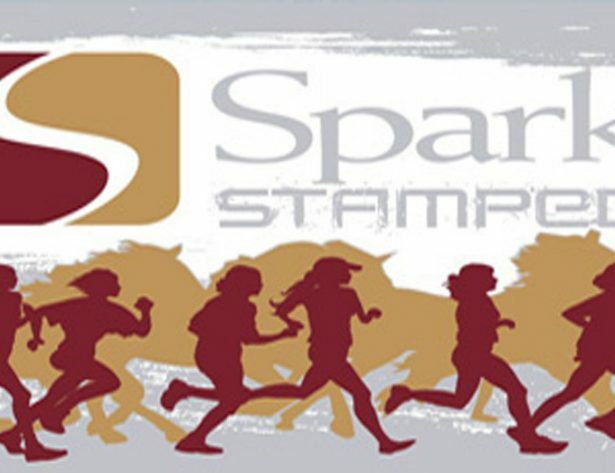 This is a FREE community event for all ages.